Westchester, Greenwich Real Estate, Apartment Information. 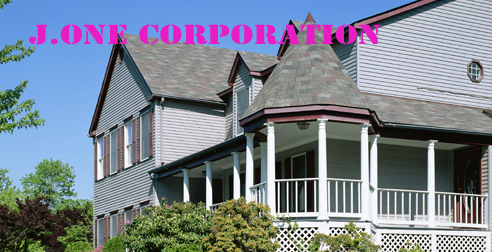 J.One Corporation provides real estate-related services in Westchester County, Long Island, New York City (Manhattan, Queens, & Brooklyn), New Jersey, and Greenwich, CT. We focus on sales, rentals, management and investment for both residential and commercial properties, with staffed offices in Harrison (Westchester County), Midtown Manhattan, and Edgewater (New Jersey). Our mission is simple: To become the most successful full-service real estate company in Westchester County and New York City. We maintain a team of well-trained real estate agents and support staff who provide the most professional and dedicated service possible to our clients.